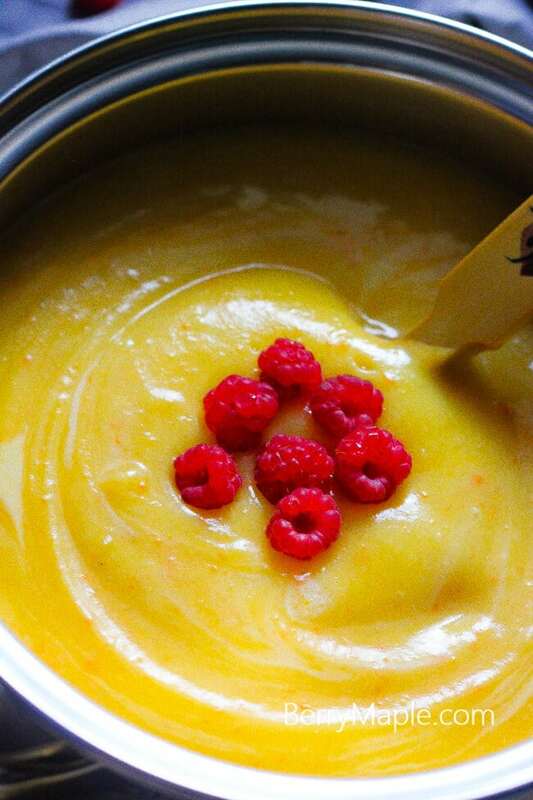 Healthy, full of veggies and fall flavor- your favorite creamy pumpkin vegetarian soup! Fall holidays are already in the air, you can almost smell them! Farmers markets are filled with all kind of pumpkins, squashes, pears and apples! Mothers are cooking delicious pies and soups, that will warm their families on a cool fall weeknight. Halloween is getting closer and closer and it is time to think of that scary or funny outfits for you and your kids! Where are you usually buying Halloween costumes? If you prefer to shop online, try to Find Costumes Here . I never was a big fan of Halloween, but since i became a mother- i have no option:) Shopping online saves me tons of time each year! I love how all the pumpkin recipes are all coming out already! I love a good pumpkin soup. 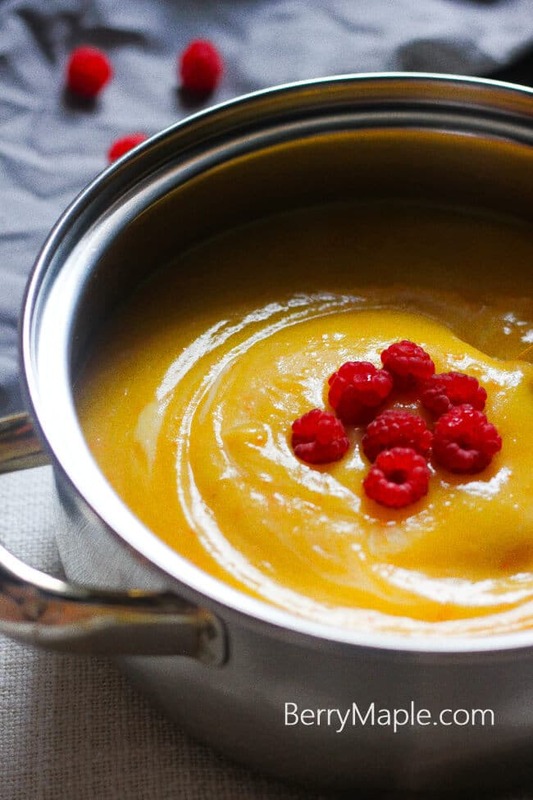 This looks really good, pumpkin really makes such a wonderful soup, doesn’t it? I love this time of year for seasonal ingredients! 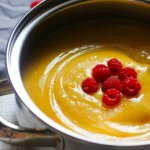 I don’t know why but I’ve never made pumpkin soup! I love sweet potato, squash etc. but it’s def time to make a pumpkin soup. Thanks! !